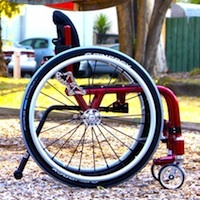 Your wheelchair shouldn't be a compromise between form and function. 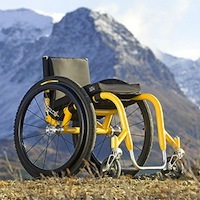 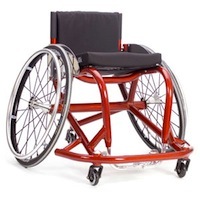 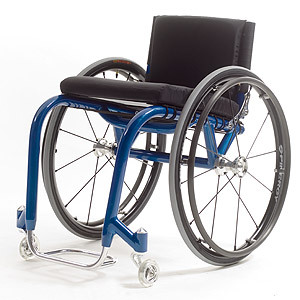 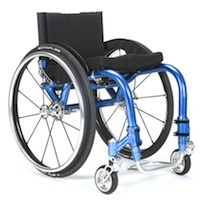 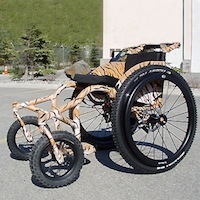 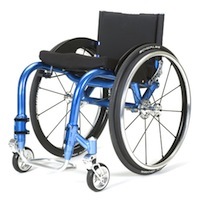 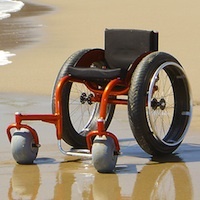 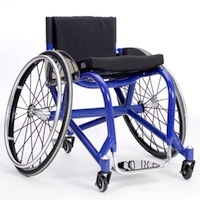 At Lasher Sport our wheelchairs come standard with high end components and cutting edge engineering. 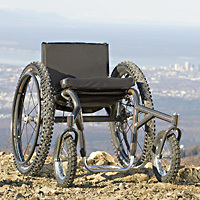 We choose aluminum and magnesium for our frames to reduce weight and increase mobility. 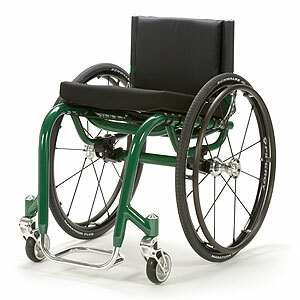 We prefer Frogs Legs forks with polymer shock absorption and offer tension seating for easy adjustment of depth and angle. 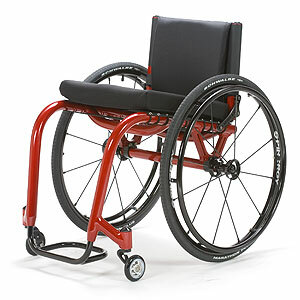 We also use Spinergy products for our rear wheels because they are the strongest and lightest on the market. 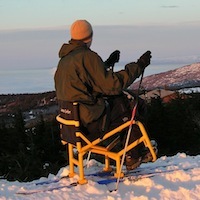 There are no cheap plastic parts on these chairs! 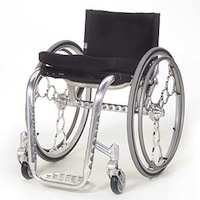 All brackets and fittings are precision machined out of aircraft and aerospace aluminum for less weight and more durability. 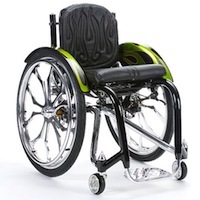 From the frame, to the hand rims, to the caster forks, all our chairs are built individually and 100% customized for their future owners. 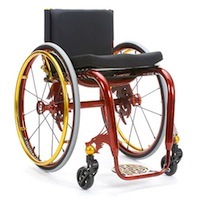 For style we offer a nearly unlimited palette of colors to choose from and our Powder Coating process is much more durable than traditional paints. We also offer a lifetime warranty that protects you from any potential structural defects. 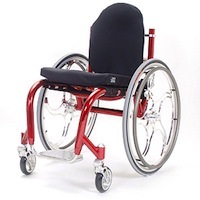 Our chairs are ultra light, extra tough and designed especially for the way you live and play.